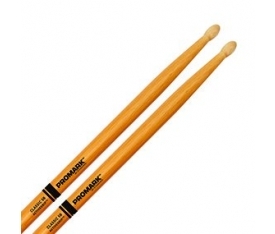 Christopher R. Coleman began playing the drums in church at the ripe old age of two. 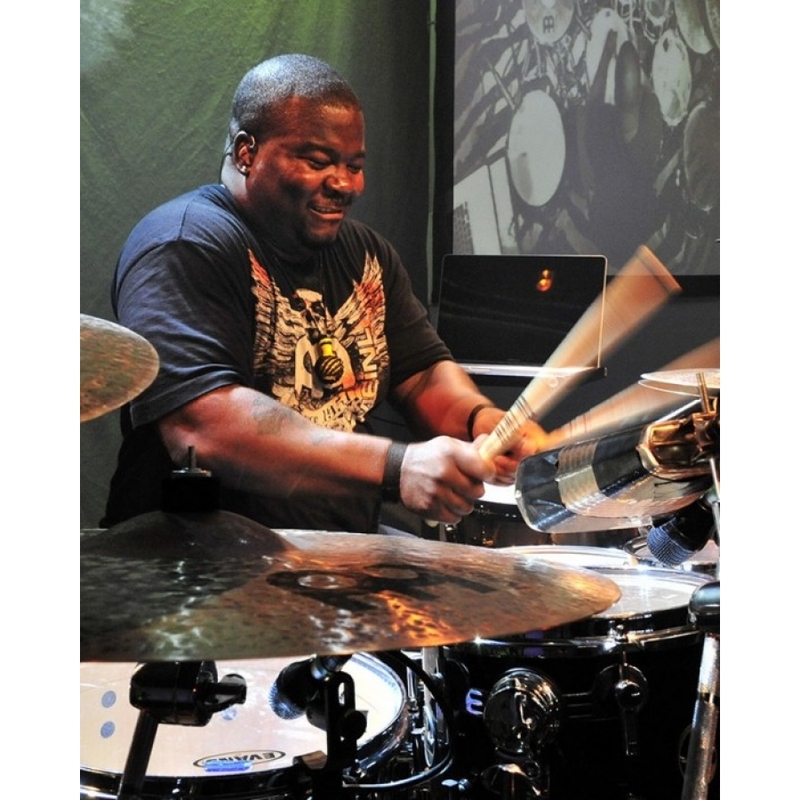 Today, he is one of the busiest touring and recording drummers on the scene, having worked with artists such as Chaka Kahn, Patti Labelle, Christina Aguilera, Randy Brecker, Prince, Beck, Stanley Clarke, Mike Stern, Larry Carlton, Stevie Wonder, David Sanborn and many more. 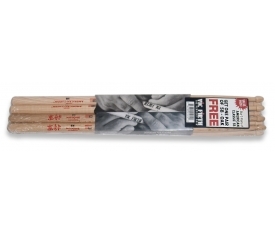 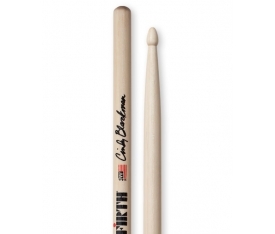 “My stick bag has been filled with so many wonderful Vic Firth sticks over the years,” says Coleman. 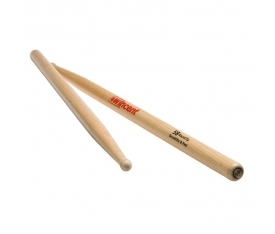 “But I dreamed of having one superior model that I could cross all musical lines with. 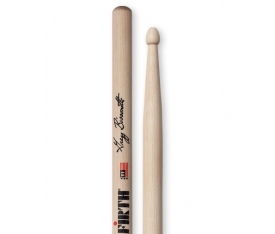 A stick that I could totally be myself with. 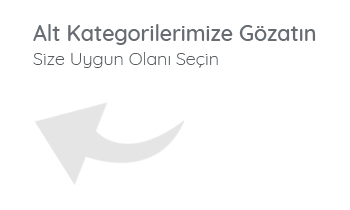 With this new design. 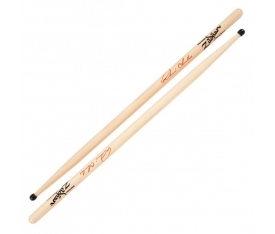 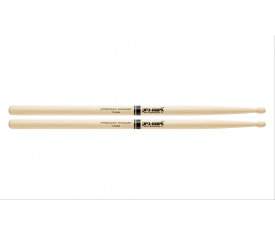 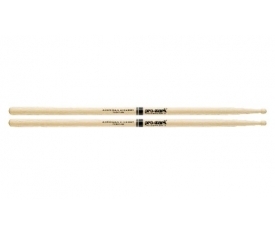 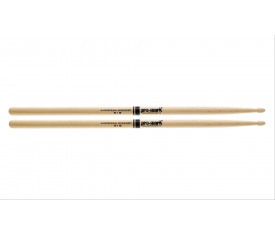 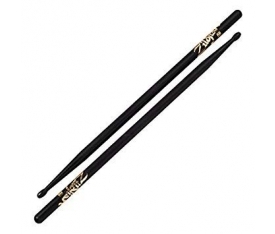 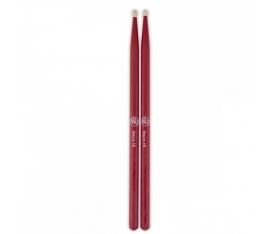 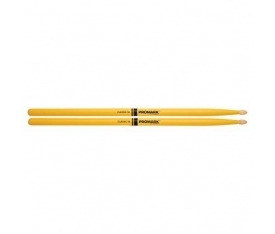 The Chris Coleman signature stick is purposefully designed to create a full tone on drums and cymbals. 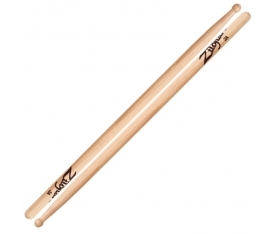 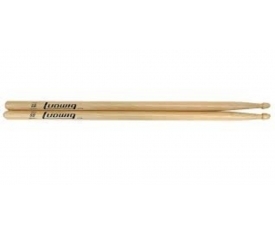 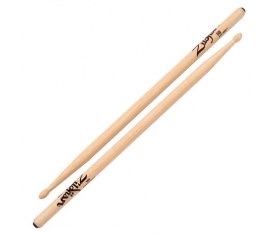 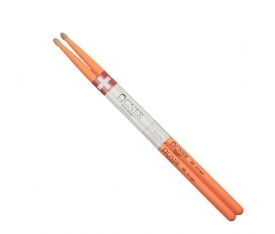 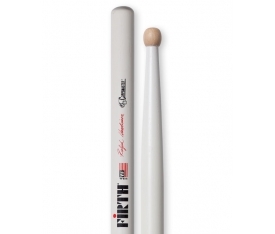 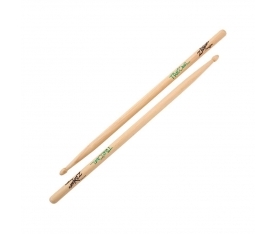 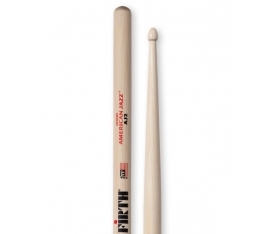 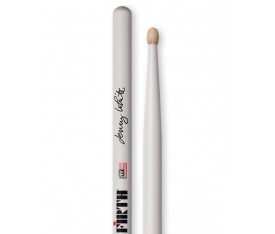 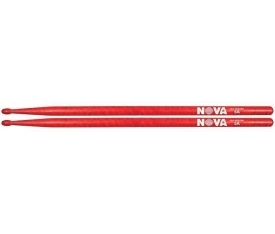 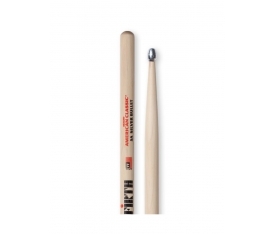 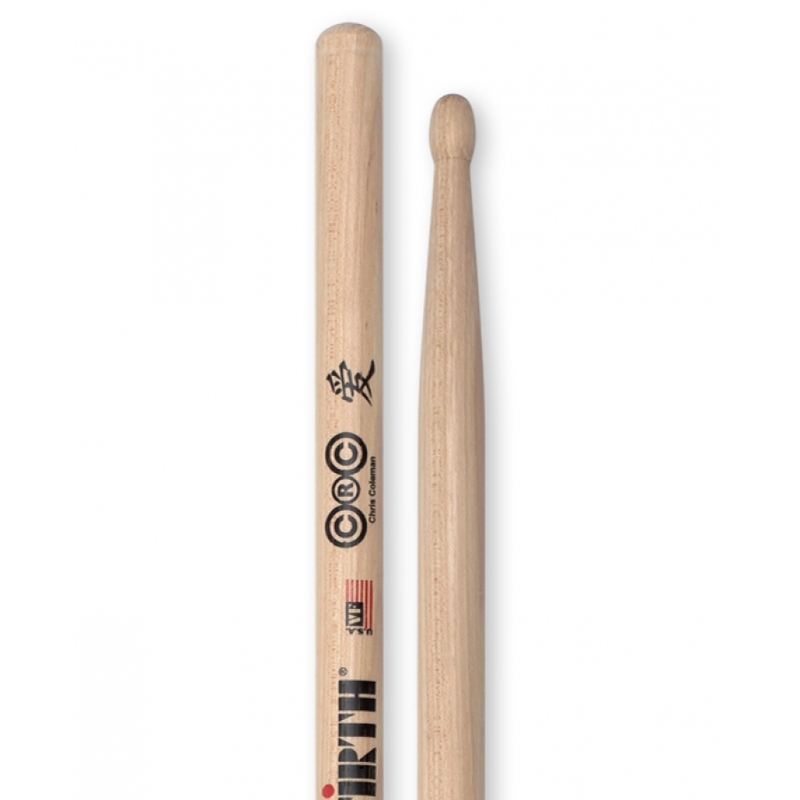 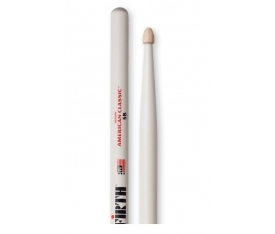 With a short taper and an oval wood tip, this hickory stick is bold in its design and allows the player to deliver in many musical situations.